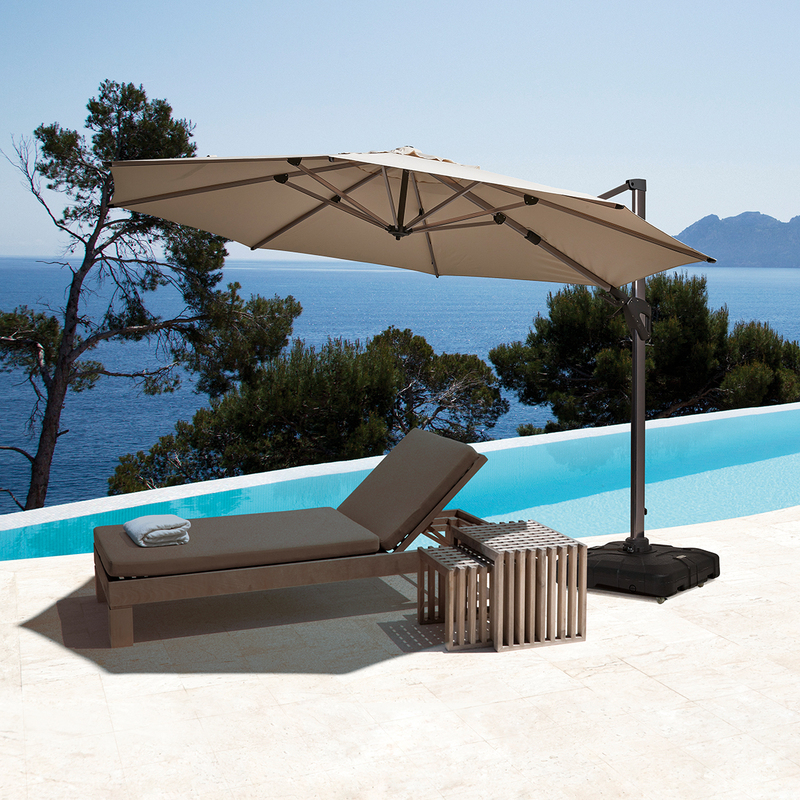 Keep cool in sophisticated style with our Melaleuca cantilever umbrella. Whether it's by the pool, in the garden or on the deck, the Melaleuca offers sun-relief for a comfortable outdoor environment. 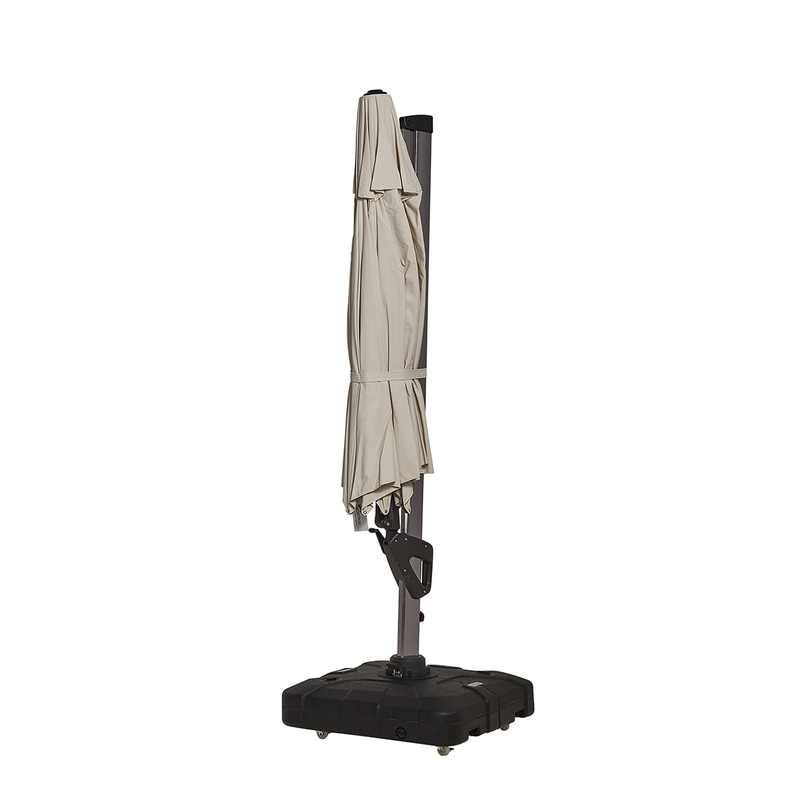 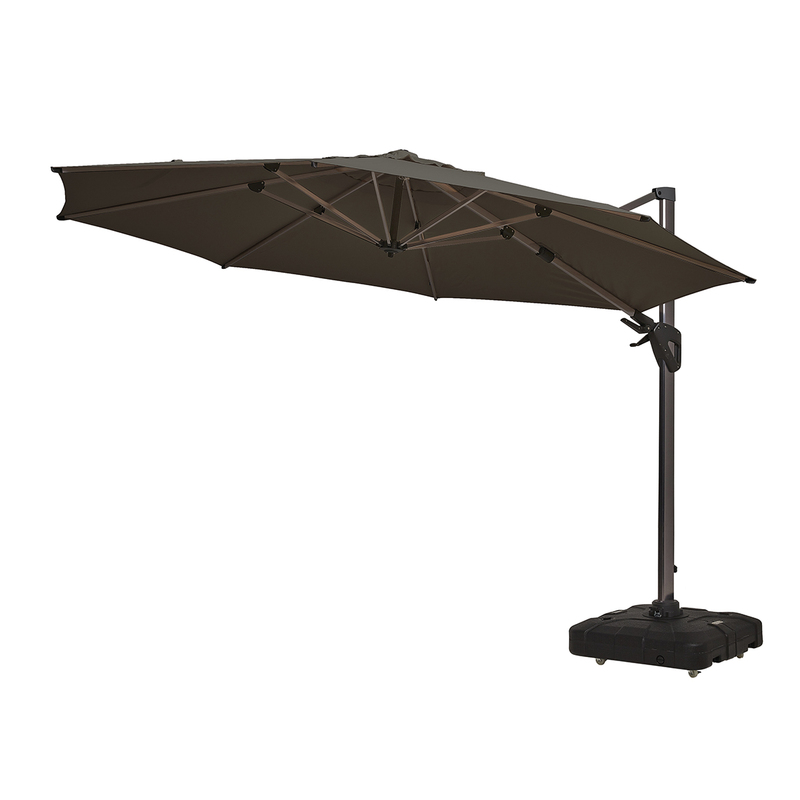 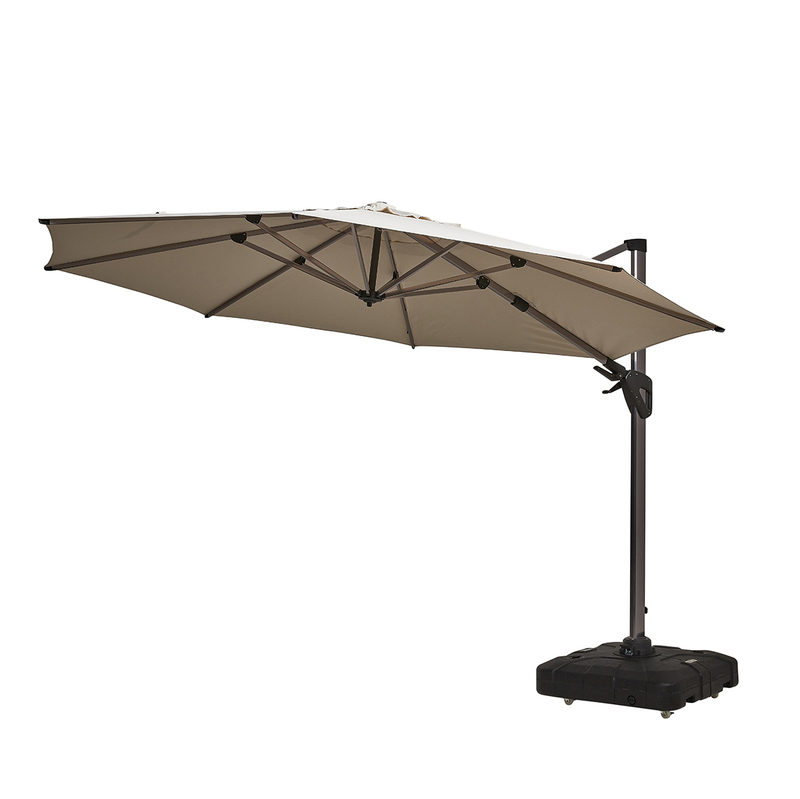 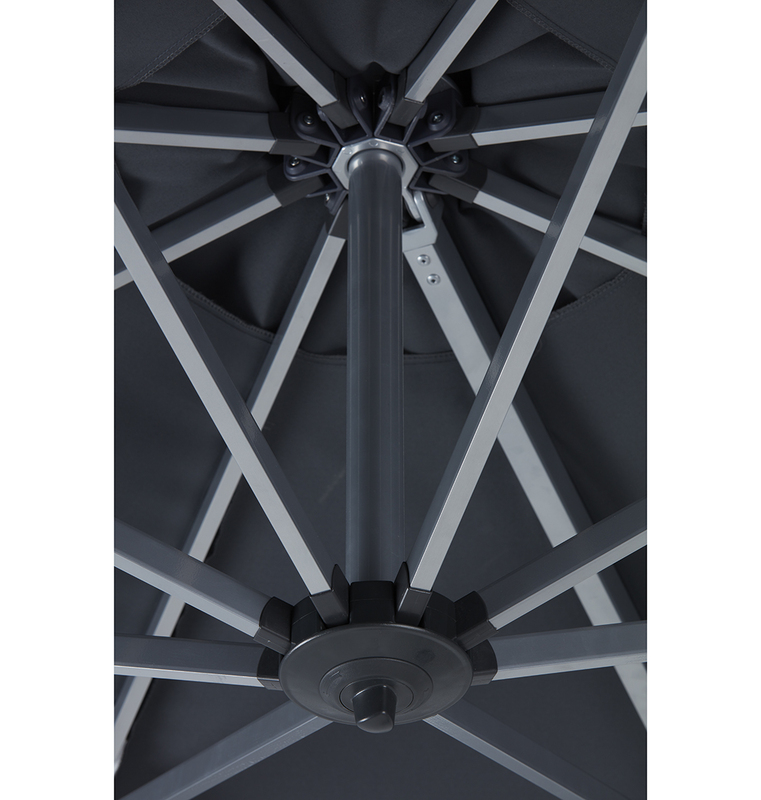 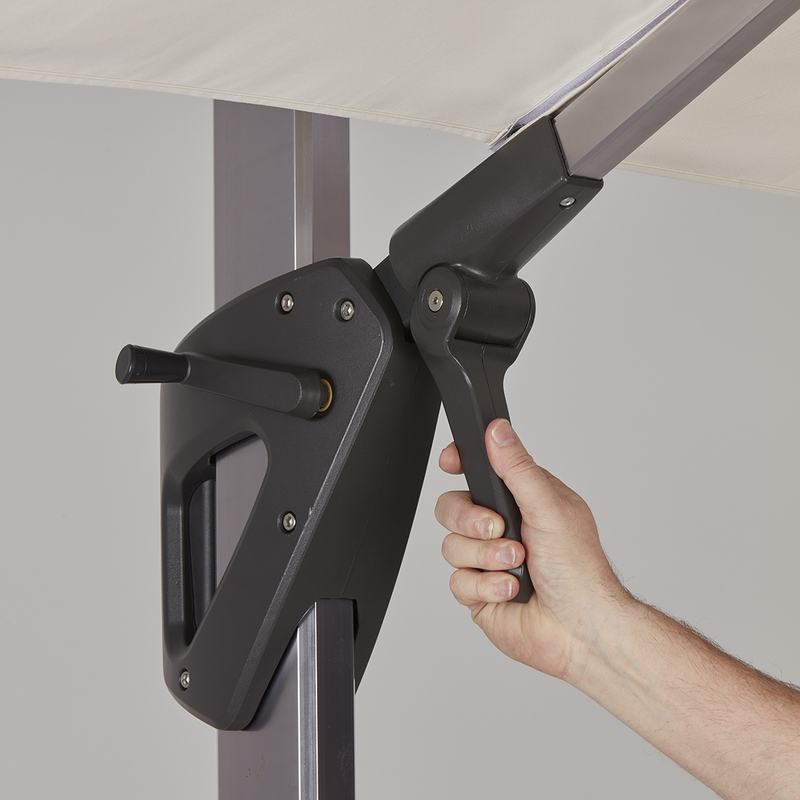 Featuring Xceltex® high-performing fabric canopy with easily adjustable rotation and tilt functionality to provide shade right where you need it.